As engineers, scientists, and clean energy advocates, it’s important to use facts to advance our clean energy future and reduce waste. In the Discovery Channel’s ever-popular show Mythbusters, Jamie and Adam take on tall tales and urban legends to determine their validity. 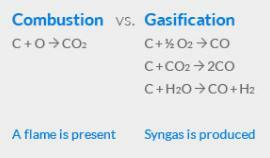 Here is our version of Mythbusters, where we see which misconceptions about gasification could be debunked. As engineers, scientists, and clean energy advocates, it’s important to use facts to advance our clean energy future and reduce waste. Busted: There are more than 272 operating gasification plants worldwide with 686 gasifiers.i And those numbers are growing. Busted: Gasification of biomass and municipal solid waste does not require the larger gasifiers that are used in industrial applications. And, newer technologies have gone far beyond the smaller “hobby-sized” units. There are a wide range of choices available. 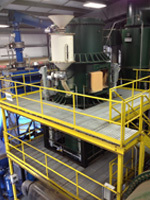 Aries Clean Energy custom gasifiers can process as little as 30 tons/day or more than 100 tons/day of material. This allows for localized and customized needs to enhance efficiency. 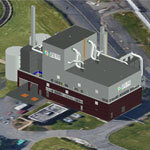 Busted: Gasification is fundamentally different than incineration. Busted: Large scale coal-fired power plants can take up 150 acres and require stringent controls to manage pollution. In contrast, gasifiers can be scaled for the need at hand, and easily added into wastewater treatment facilities existing sites or at a manufacturing facility. 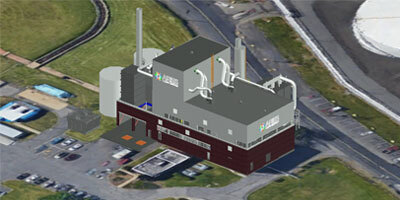 The gasification reaction is less complex and is an automated process. Busted: Gasifiers can begin producing positive cash flow. The timeframe being a function of system cost, offset waste disposal cost, and value of energy produced. 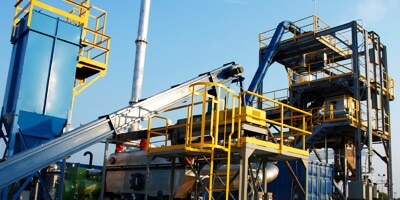 Gasifiers can offset or replace a significant amount of fuel costs for a facility. 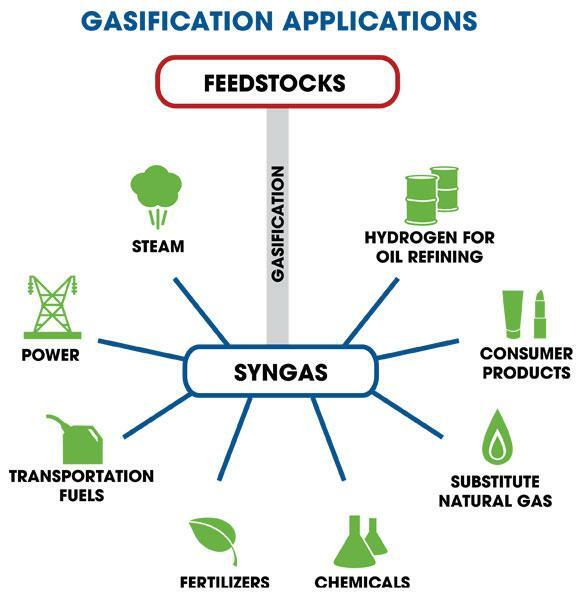 Gasifiers produce a high-octane syngas that can be used to generate electricity in-line. 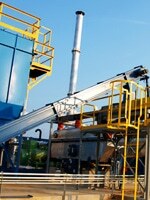 In addition, the systems are paid to process feedstocks, or the costs of the feedstock are generally minimal. For example, when MSW is used as a feedstock, it becomes a “negative” cost because the previous landfilling fees and transportation costs are removed. This is a boon for municipalities with shrinking budgets and growing waste costs. 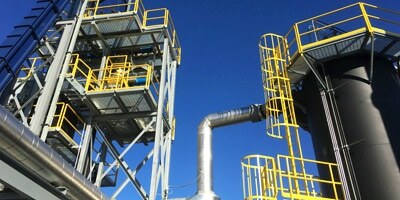 Busted: In the gasification process, the input materials are not a fuel, but a feedstock for a high temperature chemical conversion process.vi In the gasifier, the feedstock reacts with little or no oxygen, breaking down the feedstock into simple molecules and converting them into syngas. The chemical conversion is highly safe based on historical process records. Busted: There are no emissions or odors from the gasifier. The entire process is contained in a sealed vessel. 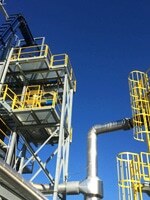 Besides the conveyors that move feedstocks, and fans operating to move air, there is very little noise. In fact, if you didn’t know what a gasifier is, you likely wouldn’t even know it was there. We hope with these myths busted we can advance innovations that are becoming a part of the solution. 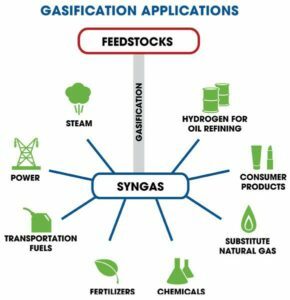 Gasification systems offer too many advantages to be shrouded behind hearsay and myth. We are excited to be a part of this clean energy revolution and hope you will join us.